Two days ago, we noticed that Google had updated the factory images page for their Nexus lineup. For whatever reason, this update removed the Nexus 4 and all accompanying files, a move that we weren’t initially concerned about. While it was odd that their new flagship device was gone, we have seen this happen in the past with other Nexus phones. It becomes interesting now because Jean-Baptiste Quéru, the man who manages these factory images, was asked point blank what the deal was and simply responded with, “I can’t comment on that, sorry.” Even after a user mentioned that he desperately needed the files to fix his phone, he was left hanging. So what is the deal? Well, we don’t know. There are rumors floating around that suggest it’s because users are finding active LTE radios inside and that Google has been forced to remove software for it. The device wasn’t approved by the FCC to work on LTE networks, so there is a chance that has something to do with it. We should point out that the 4.2.1 binaries have been removed as well. But to confuse things further, the 4.2.1 image for the Nexus 10 is gone (Update: or has apparently never been there). Some are suggesting that this means an update is on the way. Serious bug in 4.2.1 for just these two devices? Lots of questions and guesses, no definitive answers. I’d assume there is nothing serious going on here. 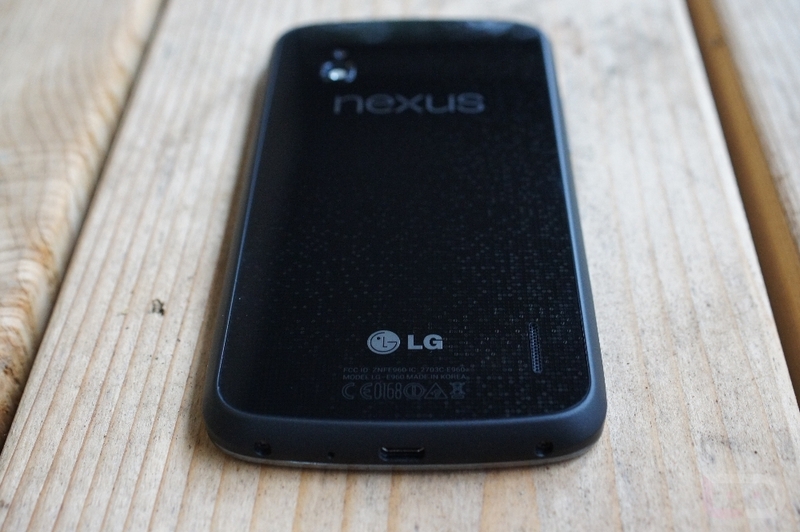 It’s not like the Nexus 4 is all of a sudden going to stop being supported forever by Google. All will be well in due time. Nexus Availability Update: Nexus 7 16GB, Nexus 10 32GB, and Nexus 4 8GB "Sold Out"